I am sure NASCAR Race Mom was not the only fan on ‘pins and needles,’ hoping to see Aric Almirola nab his second career win on Sunday at Dover International Speedway. Fifty laps to go; twenty-laps to go; nine laps to go . . . . . But alas, it was not meant to be. Instead, the bell in his hometown rang as Chase Elliott captured his second career MENCS checked flag. 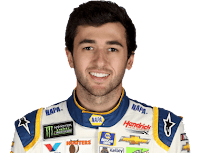 When a late-race caution was shown with less than ten laps to go, Elliott became the leader when crew chief Alan Gustafson made a gutsy strategy call to not pit while many of the other leaders came to pit road for fresh tires. The green flag waved with three laps to go, and Elliott maintained his lead and began pulling away. Then yet another caution was displayed, which brought out a red flag and sent the race into overtime. With the win, Elliott and the NAPA team secured their spot in the NASCAR Cup Series playoffs Round of 8 beginning in three weeks at Martinsville Speedway. “It’s a credit to my team,” Bell said. “As a race car driver, you’re only as good as your race car. Really fortunate to drive for Joe Gibbs Racing. 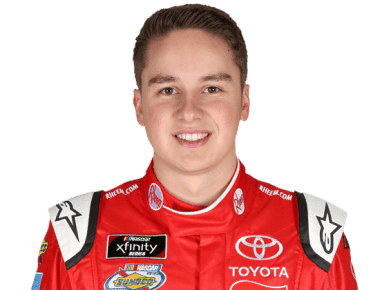 Bell is the 2017 Truck Series champion, and a favorite to become the 2018 NASCAR Xfinity champ as well. However, with the currant system . . . . anything is possible. 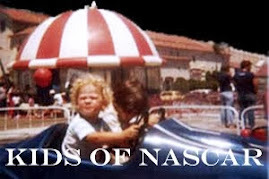 The NASCAR Truck Series had a weekend off. 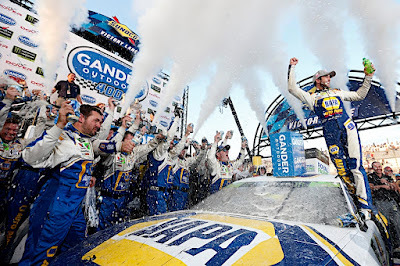 However, they will join the Monster Energy NASCAR Cup Series at Talladega next weekend. 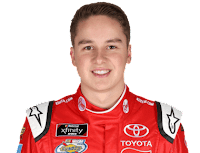 Harrison Burton, the defending series champion took his No. 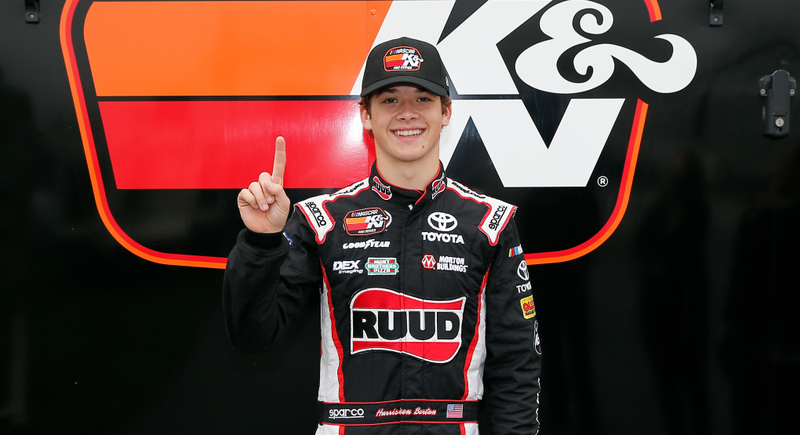 12 Rudd Toyota to the top of charts during the second of three qualifying groups. The pole marks the fourth in his K&N Pro Series career. The ‘Crosley 125’ was scheduled to take the green flag that evening. Unfortunately, due to inclement weather, NASCAR and Dover International Speedway officials postponed Friday evening’s race to Saturday, Oct. 6. 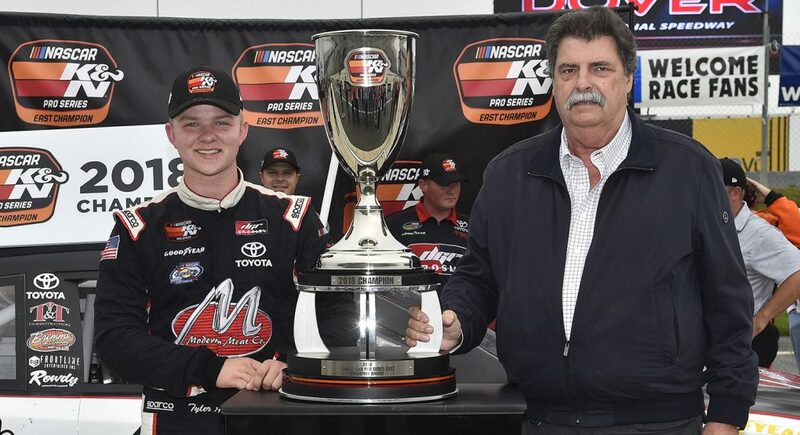 NASCAR PEAK Mexico Series points leader Ruben Garcia Jr.’s took the lead after a battle with Todd Gilliland which ended with Gilliland making hard contact with the front-stretch wall. 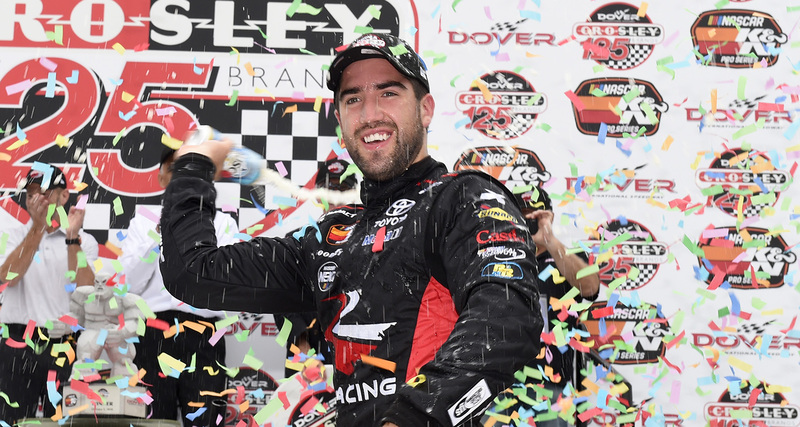 From there, Garcia set sail around the Monster Mile, becoming the third Rev Racing driver to win at Dover. (Bubba Wallace 2011 - Collin Cabre - 2015). His victory moved Garcia up into third place in the final championship standings. 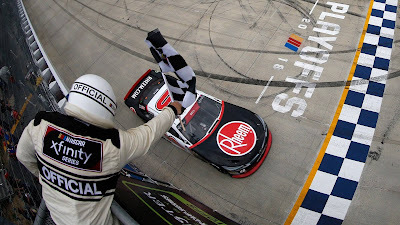 Last year we dominated the race; we just came eight laps short with a problem tire so it is really really cool to come back and finally win this race; it is a really cool race track. 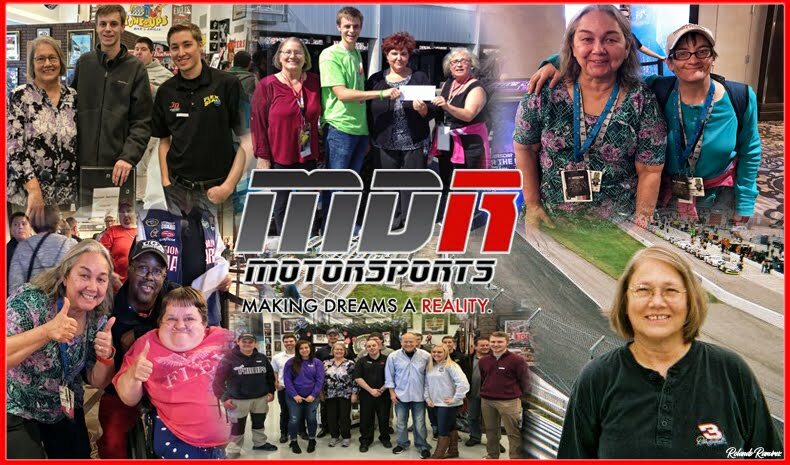 It is one of those places that will give you enough experience for your plans in the future and it gives you a lot of exposure in front of Xfinity and the Cup garage. 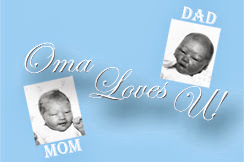 So I hope this can build some momentum for us. . . . .
After his eleventh-place finish on Saturday morning, seventeen-year-old Tyler Ankrum was officially crowned with the 2018 NASCAR K&N Pro Series East title. The ‘Crosley 125’ will air on NBCSN on Thursday, Oct. 11 at 6 p.m. ET.